TEXAS: Ivanka To Fundraise For Senate Republicans - Joe.My.God. 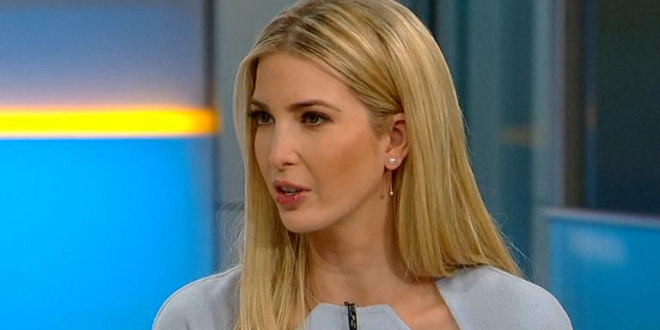 Ivanka Trump plans to raise money for Senate Republicans’ campaign arm this fall — amid new concern about the party’s fragile 51-seat majority in that chamber. An invitation shared with the Star-Telegram Tuesday lists the president’s daughter as a “special guest” at a Dallas fundraiser that’s now being rescheduled, according to the White House. The Dallas metro area was the third largest contributor to Trump’s 2016 campaign, according to Open Secrets, and two Dallas zipcodes — 75205 and 75225 — were among the top ten in the country for Trump’s donors. Sen. Ted Cruz is set to join presidential adviser and first daughter Ivanka Trump when she tours the Johnson Space Center in Houston today. She plans to visit Mission Control, where she’ll talk with crew members on the International Space Station. Trump will also get a close-up look at the new Orion spacecraft that will take astronauts to the moon, Mars and beyond. The pair will be led in their tour by NASA administrator Jim Birdenstein.